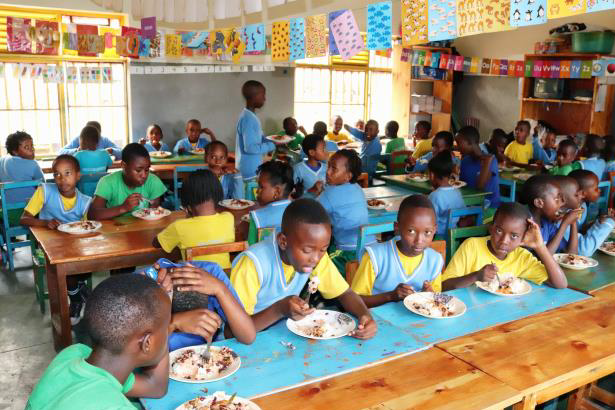 Part of Ubumwe Community Center, House of Children is a privately run nursery & primary school for 700 children spearheading inclusive education in Rwanda by teaching children of all abilities. Low income families believe education costs are wasted on the disabled, so these pupils attend for free to break the stigma. But the diversity of teaching children with special needs fully stretches limited resources. 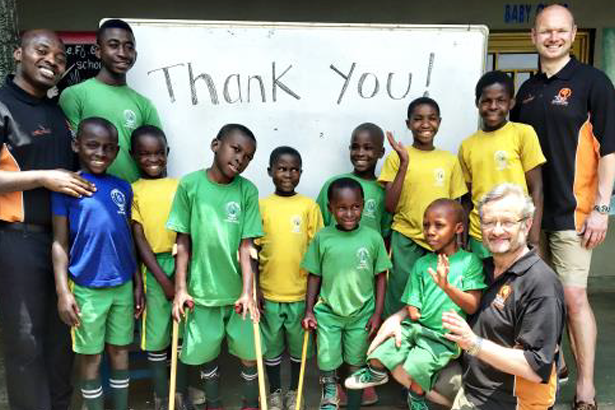 Sponsorship gives special needs pupils the chance to unlock their abilities, changing family and community perceptions. 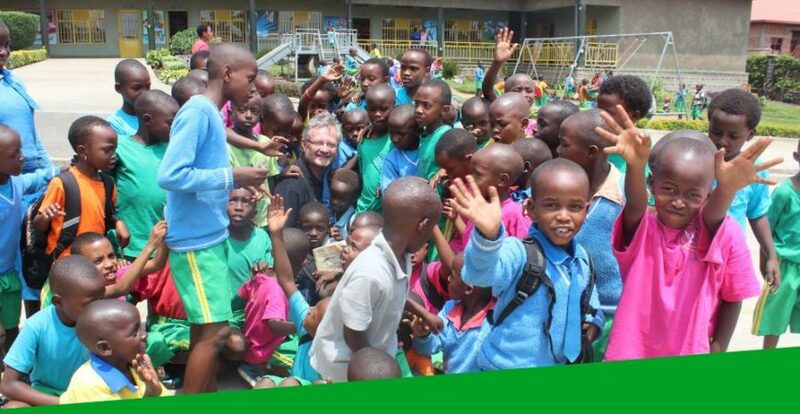 76 children with special needs now go to school, their fees sponsored by donors through the Point Foundation. 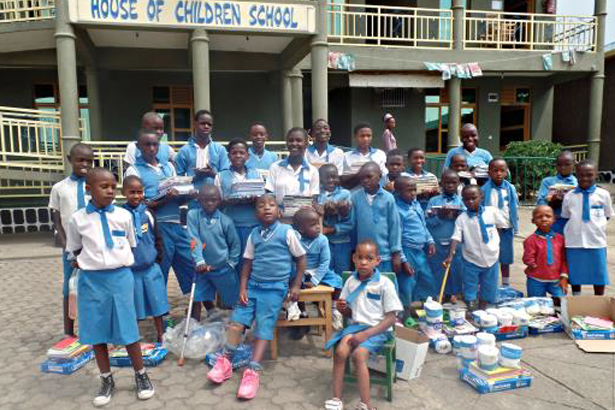 Yearly sponsorships covers their school uniforms, sports kits & shoes, plus transport, lunches & daily milk. Point Foundation funds pay the annual salaries for 3 Sign Teachers. 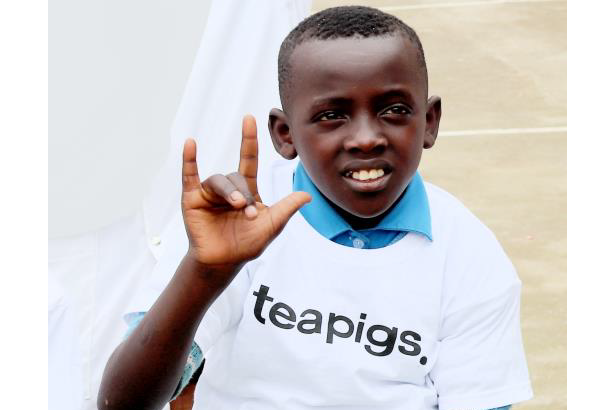 Sign language is taught inclusively to every pupil, hearing or not, meaning all children can communicate with each other. The annual salary is also paid for 1 Nursery School teacher, also trained to diploma level through Point Foundation sponsorship. 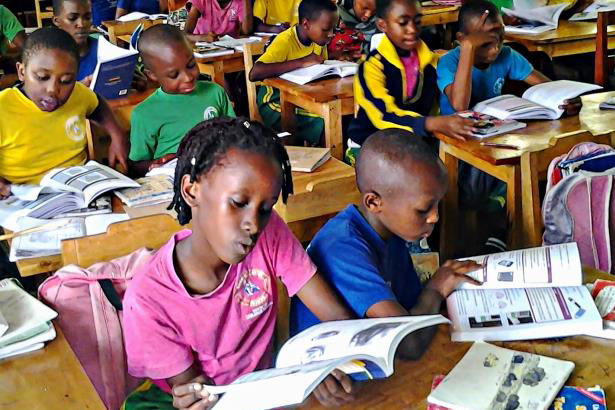 3,600 National Curriculum text books have been donated so far. Funds also provided bookcases & storage for classrooms. All special needs children have their daily school lunch paid for. For many this is often their only main meal of the day. 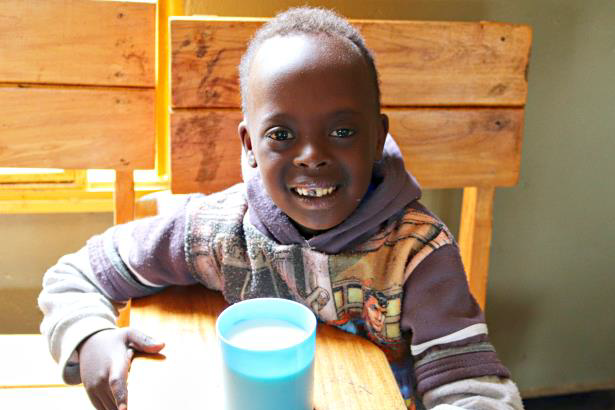 PF provide 50 litres of milk a day from a local dairy farm, giving a vital nutritional supplement to all special needs pupils to improve their health status. 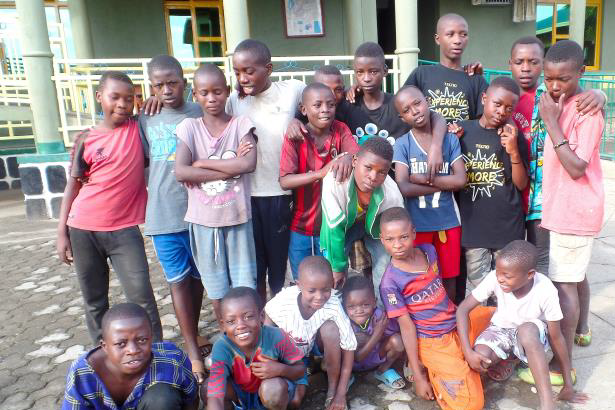 23 vulnerable street boys are being rehabilitated and educated by Ubumwe Community Centre. PF donations have been helping support them with clothes and food.